Martin Boehm was born on November 30, 1725, the youngest child in the family. 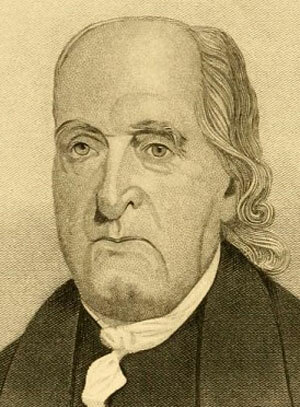 His father, Jacob, had come to America ten years before, in 1715, emigrating from Holland. Jacob settled in Lancaster, Pa. He bought a 381-acre farm, built a house, and became the area’s first blacksmith. 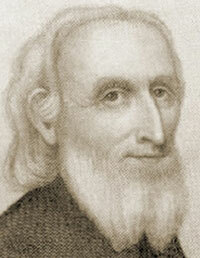 He also married a Mennonite girl named Barbara Kendig, who sometimes worked alongside him in the blacksmith shop. Martin grew up embracing the Mennonite doctrines and practicing their ways. As an adult, he proved to be a successful farmer in his own right. He started with 181 acres from his father’s farm and kept buying additional land, ultimately ending up with 400 acres. 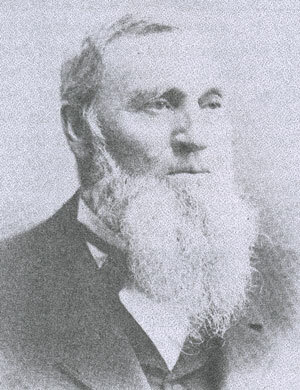 At age 28, he married 19-year-old Eve Steiner, and they had eight children. It was in 1756, when Martin was 31 years old (some accounts set the year at 1758), that he was chosen by lot to be a Mennonite minister. That set in motion events which led to his own conversion, his becoming an evangelist, and eventually, a Great Meeting in 1767 during which he met a German Reformed minister named William Otterbein. Thirty-three years later, Boehm and Otterbein would become the first two bishops of the Church of the United Brethren in Christ. 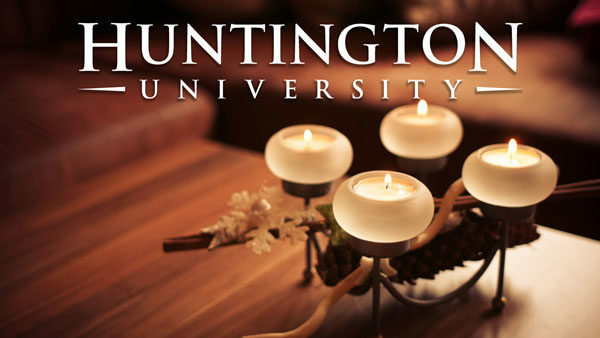 Huntington University is emailing daily Advent readings written by HU alumni, faculty, and staff. These readings for each day of Advent, December 3-24, will help prepare your heart for the Christmas season and the birth of our Lord. To receive these daily emails, please complete this very short online form by December 1. 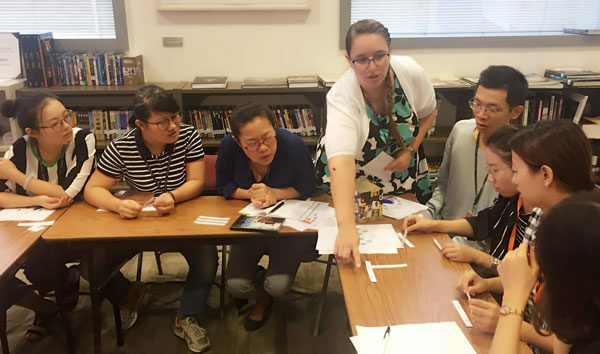 Shushan Richardson uses a vowel sound dominoes game to teach pronunciation during a monthly English Teacher’s Round-table event hosted by the U.S. Consulate in Guangzhou, China. A Huntington University graduate is among 140 persons selected by the US State Department for a ten-month English Language Fellow project. Shushan Richardson is spending the 2017-2018 year training English teachers at South China Normal University in China. Richardson graduated from HU in 2016 with a master’s in education and in TESOL (Teaching English to Speakers of Other Languages). Since 1969, the English Language Fellow Program has been a premier international exchange program. Through projects developed by US Embassies in more than 80 countries, Fellows conduct teacher training, teach English, develop resources, and organize events and conferences. 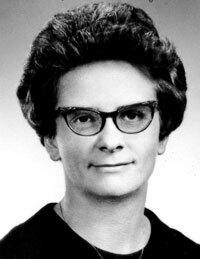 Betty Ruedger Guenzler, 83, passed away November 19, 2017, in Mount Carroll, Ill. Betty served three terms as a United Brethren missionary nurse at Mattru Hospital in Sierra Leone, 1963-1971. The funeral service will be held at 11 am on Tuesday, November 28, at the Mount Carroll Church of God, with visitation one hour beforehand. Betty became a Christian at a young age, and graduated from high school in Mount Carroll, Ill. She entered nursing school in Lansing, Mich., and during her final year sensed God calling her to become a missionary nurse. 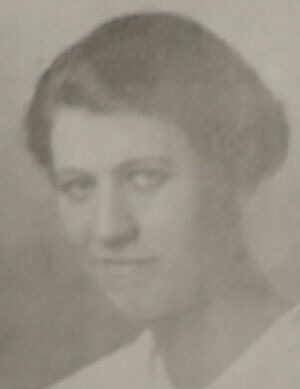 After graduating, she enrolled at Huntington College to study the Bible. While at HC, she applied for service with the UB mission board. Mission director George Fleming said her duties during her three terms at Mattru included surgery supervisor, ambulance driver when needed, teaching in the nursing school, bookkeeping, and head nurse. During part of that time, Betty served alongside Juanita Smith, who was also from Mount Carroll (Juanita’s father, Cecil, pastored the Mount Carroll UB church). Juanita served 12 years at Mattru, 1953-1965. Charles Guenzler and Juanita Smith were married in 1965. After Juanita became ill, Betty Ruedger was among a group of missionary nurses who came to Mt. Carroll to help Charles care for his wife. After Juanita’s death in 1981, Charles and Betty stayed in contact. Rev. Frank L. Mathna, 88, of Shippensburg, Pa., passed away on the morning of Tuesday, November 14, 2017. Viewing: 3-5 pm Sunday, November 19, 2017. Viewing location: Fogelsanger-Bricker Funeral Home, 112 West King Street, Shippensburg, PA 17257. Funeral: 11 am Monday, November 20, 2017. 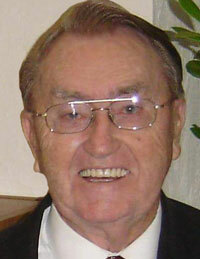 Funeral location: Lurgan United Brethren church, 7900 Roxbury Road, Shippensburg, PA 17257. 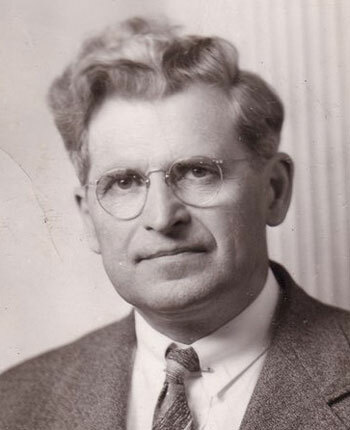 Stan V. McCammon, Lurgan’s pastor, will officiate. Frank Mathna was born on December 16, 1928, in Mongul, Pa. He served in the US Army during the Korean War, and went on to earn a bachelor’s degree in Theology from Huntington University in 1960. Mathna pastored the Van Wert, Ohio, United Brethren church for five years. That was followed by 32 years as pastor of Park Layne UB church in New Carlisle, Ohio. He retired from there in 1994. He subsequently served periodically as associate pastor of Mongul UB church in Shippensburg, Pa. He is survived by his wife of 64 years, Dot, along with four daughters, 12 grandchildren, and 18 great-grandchildren. Over 30 historical posters were displayed at the US National Conference in July. 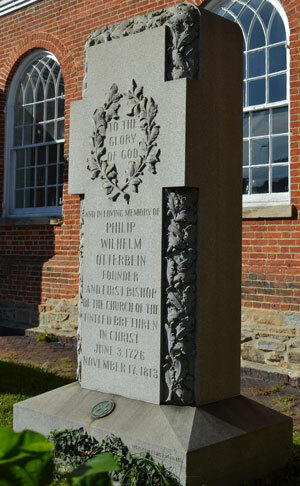 They were developed for this year’s 250th anniversary of the United Brethren Church. They cover a range of subjects–bishops, missionaries, mission work, higher education, the Civil War, General Conferences, and more. People inquired about being able to make their own copies of some of these posters, to be used in their churches. All of these posters can now be downloaded from the UB website. You can then take the high-resolution PDFs to a place like FedEx/Kinkos or FastSigns for quality printing on posterboard. Or, for a really nice look, get them printed on canvas (the website easycanvasprints.com does good work for a decent price). The posters are designed in one of three sizes: 12×18, 18×24, or 24×36. View thumbnails and descriptions of each poster. View a larger version of the thumbnails. Download the high-resolution PDF of each poster.